This was my first book from LL Collins, You can read this as a standalone book but I would have liked to read the other books in the series first. But alas life got in the way and I just had to dive straight into it. 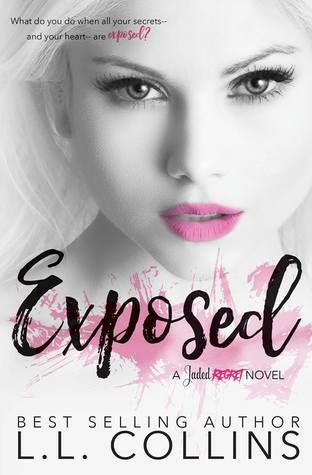 Exposed is the 4th book in the Jaded Regret series and is based on Natalie. Nat has spent most of her life trying to look after everyone else and shying herself into the back round as much as she can. But she has come breaking point and all the lies and secrets are coming crashing down on to of her and she knows she can’t go on the way she has been going. Kai has worked hard and is now a rep at the hottest label in New York, representing the biggest rock band in the world.. He’s living the life, however he’s doing it alone. This is what he wants though… or is it?! Nat and Kai have never meet. But they have become best friends. Business comes up and they have to meet in person. The feels that is between them is of the charts and I don’t think either of them where ready to feel so hard. This story was a heart wrenching and an emotional roller coaster for me and I really loved it. I will be checking out the rest of the books in this series. 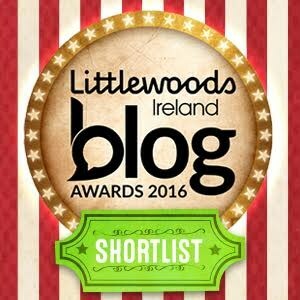 LL Collins is the self published author of the bestselling Living Again Series, the Twisted series, Back to the Drawing Board, and the Jaded Regret series. Awwww, I love stories like this, where both characters have so many issues weighing on their souls, but they somehow manage to get through it…it just turns my stone-hard heart into mush! Ah your heart is not stone don’t say that!